PRG Go Care Run 2016 | JustRunLah! 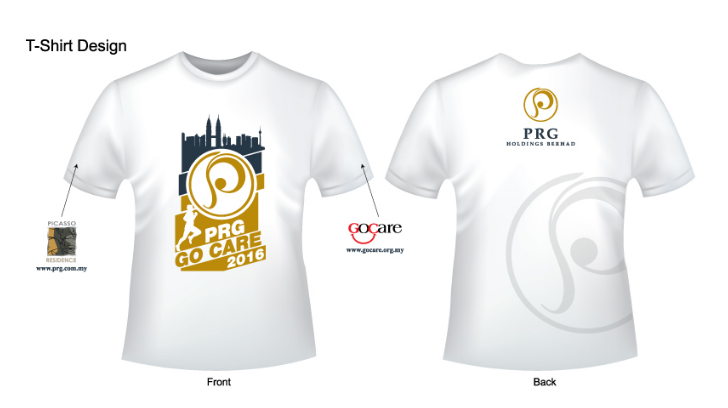 PRG Holdings Berhad and GoCare Charity Crowdfunding will be co-organising a PRG GoCare Run on October 16, 2016 in Taman Tasik Datuk Keramat from 7.30a.m. to 10.30a.m. The Run is expected to have 2,000 participants and offers 2 distance categories that open to all ages and ability (5km and 10km). To date, GoCare have identified 3 beneficiaries, namely National Cancer Society, National Kidney Foundation Malaysia and Dual Blessing Berhad, with a target to engage another 7 beneficiaries for the proceeds raised. As part of PRG’s commitment to making long-term progress and changes to the community, the Company will donate RM100,000 for the Run. The balance after deducting the expenses, together with the proceeds raised, will be given to GoCare Charity Crowdfunding.